As rent prices keep climbing, it can be difficult for Victorian renters to save for a house deposit. The Victorian Government has recently launched the HomesVic scheme to help low to medium income-earning Victorians purchase their first home. Under the scheme, the Victorian Government will support up to the first 400 home buyers who meet the eligibility criteria, to enter the market early through reducing the amount of money required for their home loan. This applies to both new and existing homes. The HomesVic scheme reduces the amount of the loan you require by having HomesVic take up to 25% interest in the property. When the properties are sold, participants will pay the proportional beneficial interest, which the Victorian Government will reinvest in other homes. Funding will be available for up to the first 400 home buyers who meet the eligibility criteria. 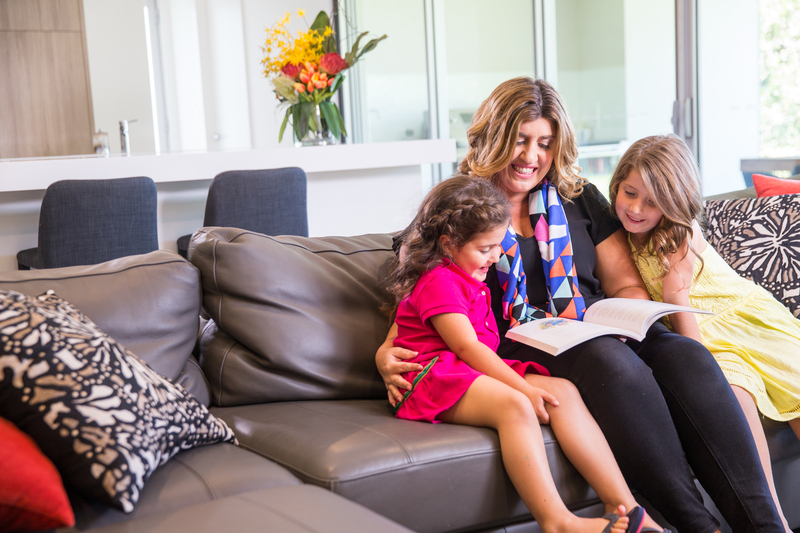 To be eligible for the HomesVic scheme, you will be required to provide a 5% deposit. Eligibility will also apply to applicants with incomes of up to $75,000 for singles, or up to $95,000 for couples or families. Some income restrictions apply. Visit HomesVic to find out further information on if you are eligible. Expression of interest applications opened Monday 19th February 2018 and eligible applications will be contacted by a HomesVic Lending Specialist. Applicants will be notified within five weeks of completing an application. For more details about how to apply, go to the HomesVic website. The Victorian Government wants to give potential home owners the start they need. This is a great opportunity if you’re looking at getting out of the rental market and into your own home sooner. For more information and to apply for this scheme, I encourage you to visit the HomesVic website.